See below a list of the top attractions in Nevada. Planning a trip to Nevada has never been this easy! Find the coolest places to go and the best things to see in Nevada right here and plan the perfect trip. Whether you are from NV or live out of state, there is something on our Nevada top attractions list for everyone to see! Whether you are planning a trip to Nevada, or are just looking for something fun to do with the family, our list of the best Nevada attractions has all you need. 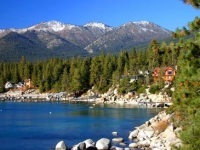 Browse through our list to find the best Nevada tourist attractions and plan a fun trip. Nevada is a beautiful state with so many large cities, and so many things to see. A great way to plan a fun trip is to include sightseeing in Nevada. 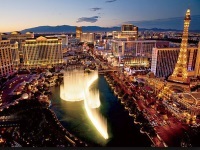 See our complete list of places to see in Nevada when you are planning your next trip. When planning a trip to Nevada, what is better than a list of the very best attractions and places to visit in the state? 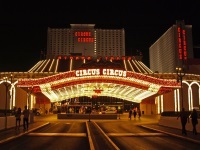 We have put together a comprehensive list of the top 100 attractions in Nevada. Use our guide to plan a trip to Nevada today!